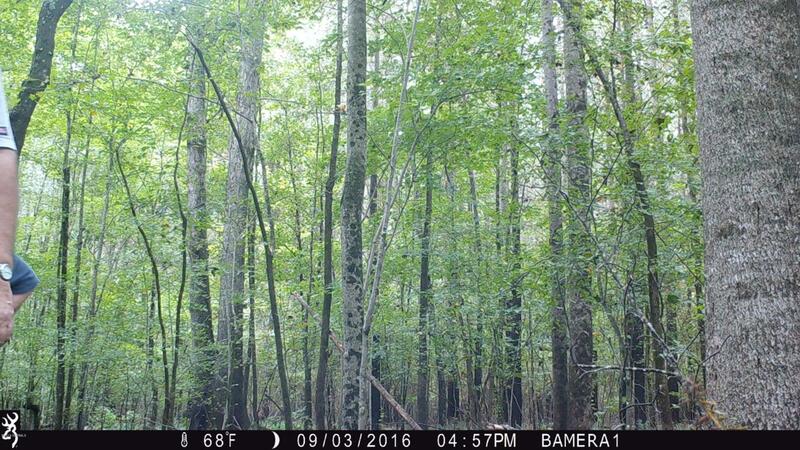 12.44 ac of woods land with county water and Belhaven sewer hook up available. Could be estate or can be subdivided for several lots. Possible mobile home park. No restrictions known.